Construction on Illinois Highway 84 in Port Byron may give drivers headaches for nearly two months. 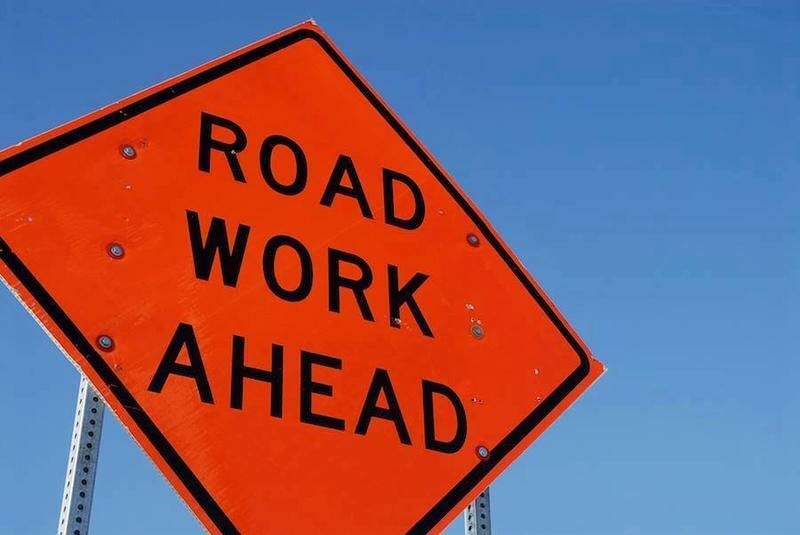 The Illinois Department of Transportation says starting Monday, the road will be closed to through traffic from Polk Street to Lynn Street. 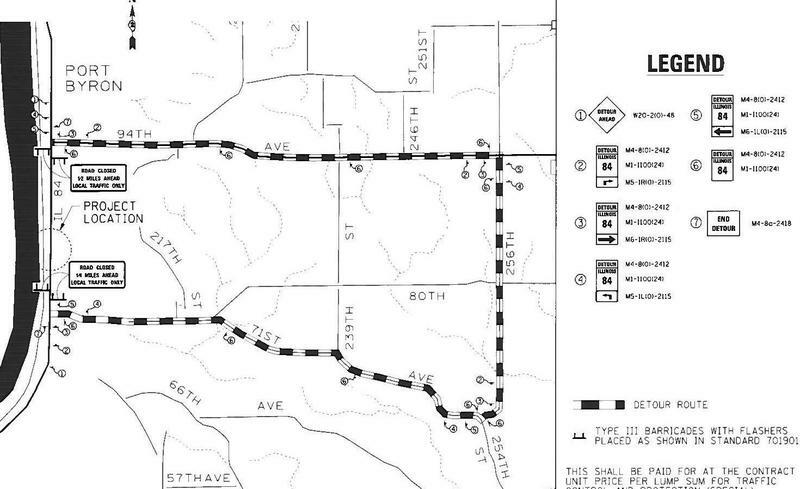 Work on John Deere Road is set to begin again, and the first sign will be a detour next week. 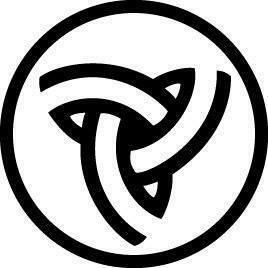 On Monday, the Illinois Department of Transportation will close the I-74 ramp to go east on John Deere Road. Then, within the next two weeks, traffic will be moved to the new lanes of John Deere Road. 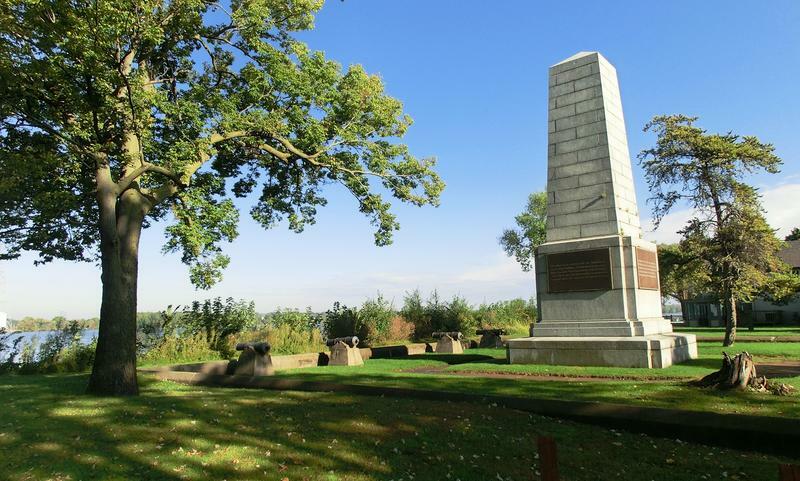 Repair work is scheduled to begin Friday at the Campbell's Island State Historic Site. If all goes according to plan, construction of the new I-74 bridge will begin this summer. 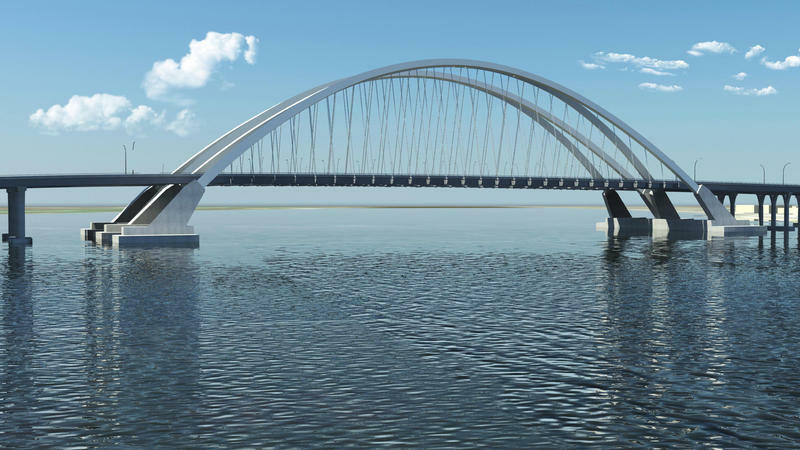 Tuesday the Iowa Department of Transportation opened bids for the project connecting Moline with Bettendorf, across the Mississippi River. 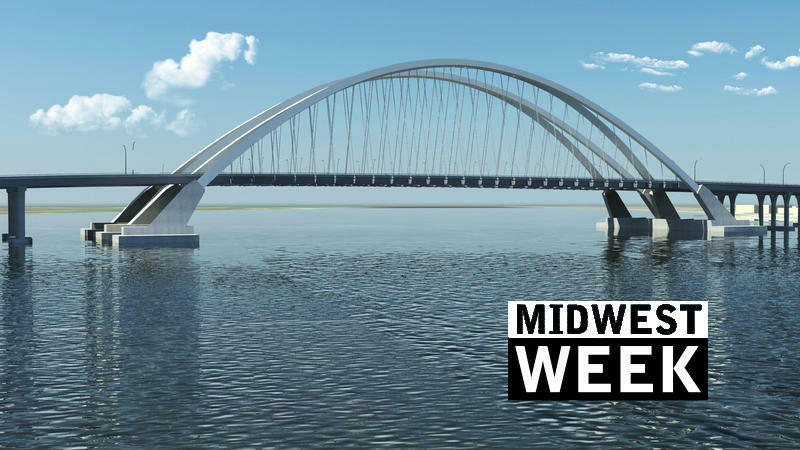 Midwest Week: What's Next for the New I-74 Bridge? Now that some of the preparation work is finished, actual construction of the new I-74 is next. On Midwest Week — an update and a timetable. After many years of study, the Illinois Department of Transportation has decided not to widen a historic highway in Whiteside County. 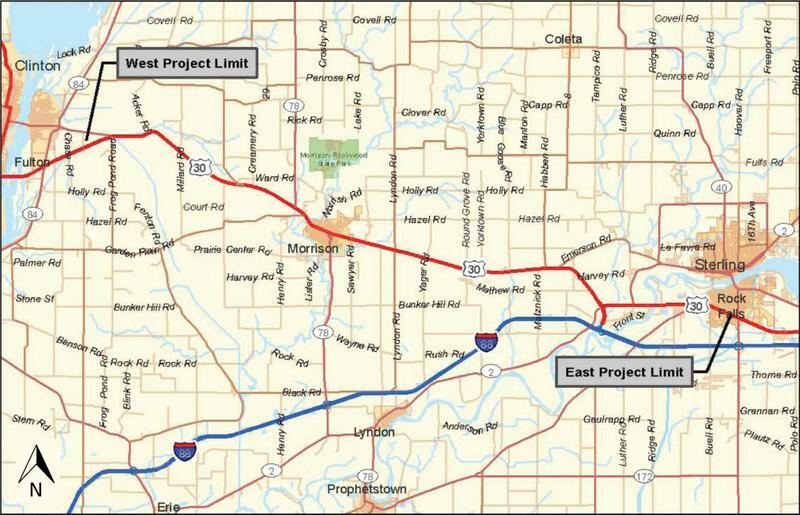 Thursday afternoon it will hold a public open house in Morrison to explain the decision affecting US 30, from Fulton to Rock Falls. A rest area along I-74 in Henry County just got a little greener. 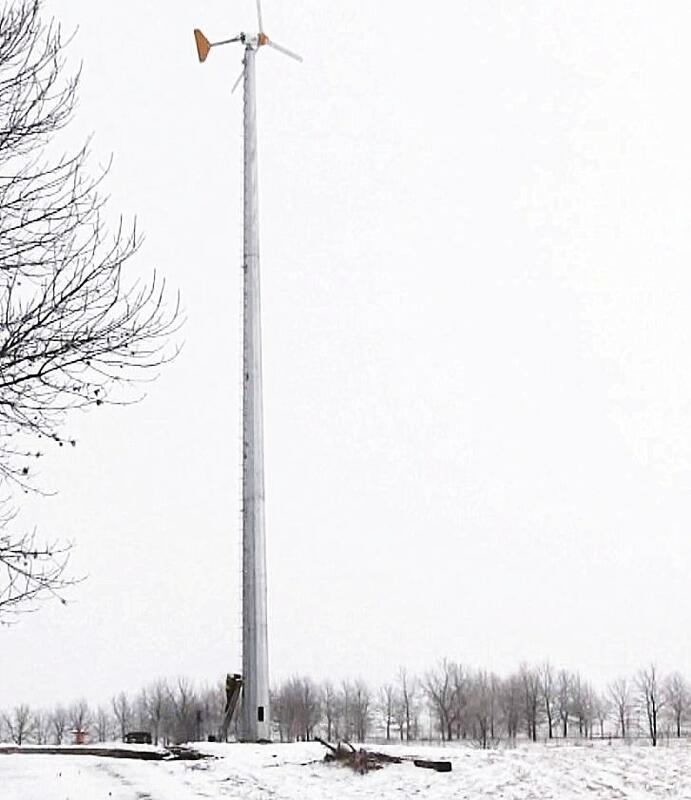 Thanks to the Illinois Department of Transportation, a new wind turbine was built at the Krisdala Baka rest area between Moline and Galesburg. Spokesman Brian Williamsen says the turbine was built in an area with plenty of wind. The turbine cost almost 220-thousand dollars, funded through the DOT's capital improvement budget. It's 100 feet tall and generates up to 250 thousand kilowatt hours per year. Williamsen says this is the first wind turbine the Illinois DOT has built at a facility. 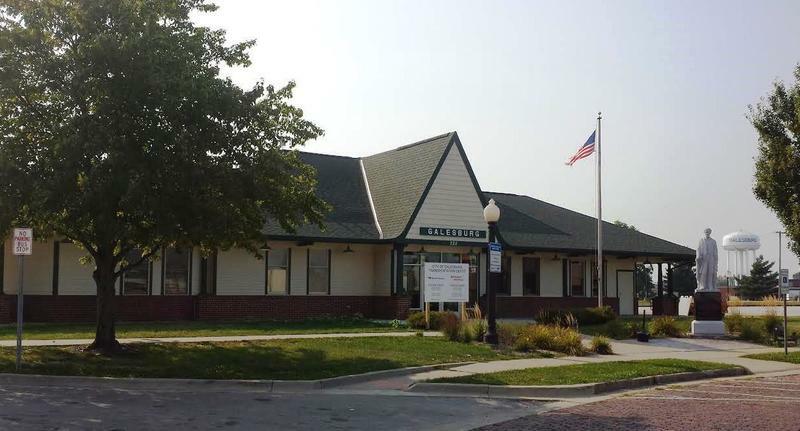 The renovation and expansion of the Galesburg Amtrak station is now complete. 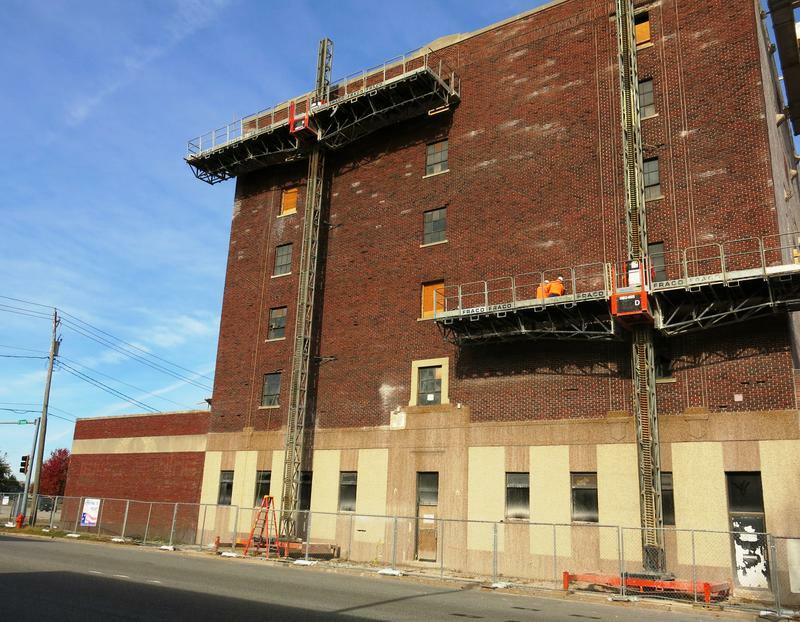 The 14-hundred square feet was added to the 31-year old building. Officials in Moline want to hear what residents think about future transportation projects. This week, a Community Open House Workshop will be held to discuss phase two of a big development plan along the river. City Planner Jeff Anderson says Moline completed first phase about a year and a half ago. The riverfront plan includes improvements in the Floreciente and Edgewater neighborhoods as well as downtown Moline. Phase two includes five projects, such as improving the connections between Western Illinois University's riverfront campus and the neighborhoods that surround it.